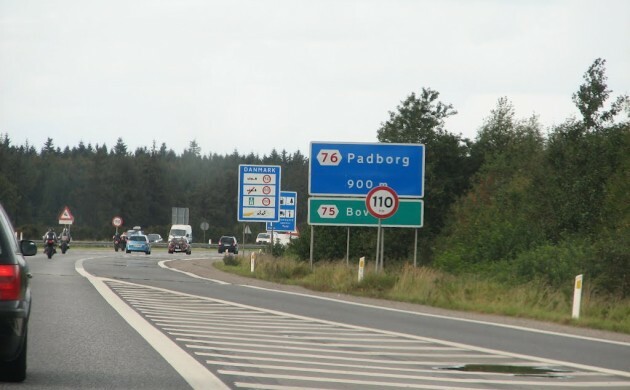 The temporary border controls between Denmark and Germany introduced on January 4 have been extended for a sixth time. The Immigration, Integration and Housing Ministry confirmed today that the controls will remain in place until June 2. Støjberg added that the ongoing Swedish border controls create the risk that asylum-seekers without proper identification papers who cannot travel to Sweden would remain in Denmark.